The Beauceron is a large dog that weighs between 75-110 lbs. Their height ranges between 24" to 27 ½". Loyal, protective and territorial, the Beauceron makes an excellent watchdog that will ward off any intruders or those that they perceive as a threat to their family and home. Although the Beauceron is not currently recognized by the AKC, an application for recognition has been filed. 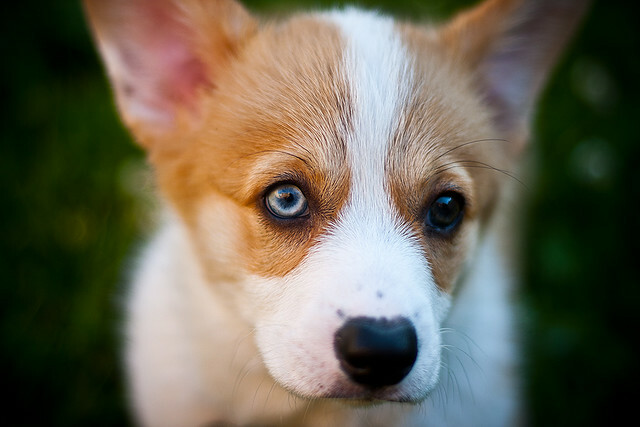 Acceptable colors for Beaucerons include black and tan or tri-color (black, tan and grey). They are double coated with a medium length, dense, coarse and straight outer coat, and a dense undercoat. 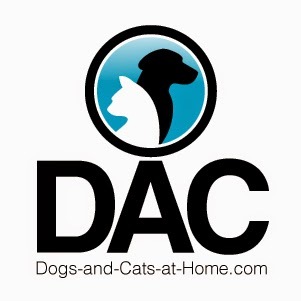 Their coat is easy to care for and requires minimal grooming. This large, energetic dog is extremely protective of family and territory. They can be aggressive with animals they don't know or strangers. However, when raised with other dogs, pets and children from puppyhood they can do well. Because of their size, they are recommended for older, well-behaved children. When outside, they should be in a secured yard. They can be calm with their family but are an overall energetic breed that requires plenty of exercises, play and time to run. Early training is recommended as they can have a stubborn streak. Once trained, they will follow their master's commands. With a strong herding instinct, they have a tendency to herd family and other pets. They like to be with family. Dating back to 16th century France, the Beauceron was bred to herd sheep. They are also known as Berger de Beauce and Bas Rouge (Red Stocking) for the markings on their legs. They were used during WWI and WWII to detect landmines and find the wounded. Their high trainability makes them excellent at this job as well as in police work. 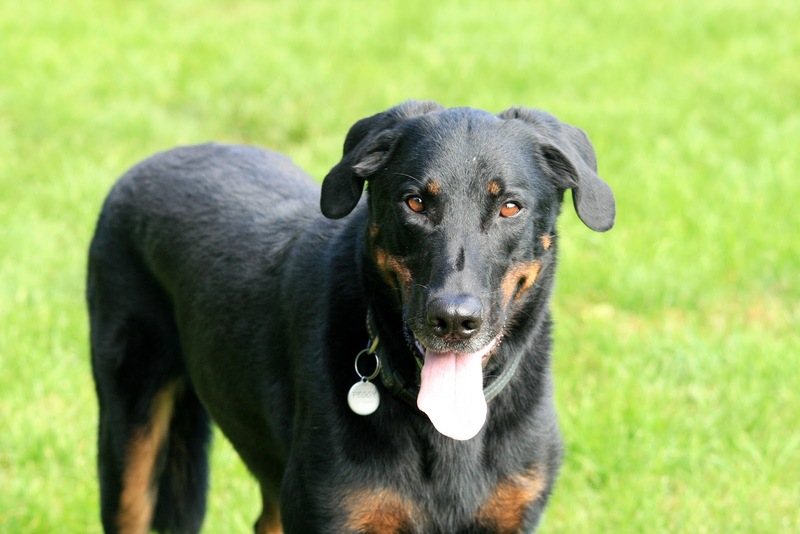 The Beauceron has a natural guarding instinct and has also traditionally been used as a guard dog and watchdog.